You're a hard worker, always giving each task your all and taking on your own weekend warrior projects even after a long work week. You need a vehicle that works just as hard as you do to take some of the strain off of you. When it comes to choosing a truck, you want options so you know that you're getting the one that's perfect for you, and not settling for something you don't love. 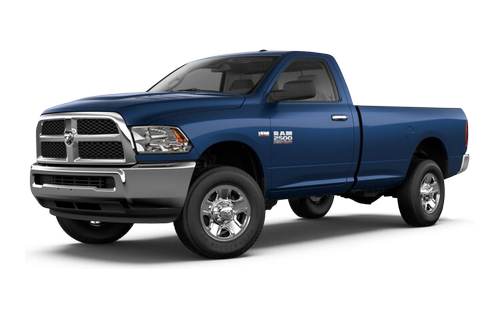 When you're looking for trucks for sale in Belleville, make Belleville Dodge your first and only stop. 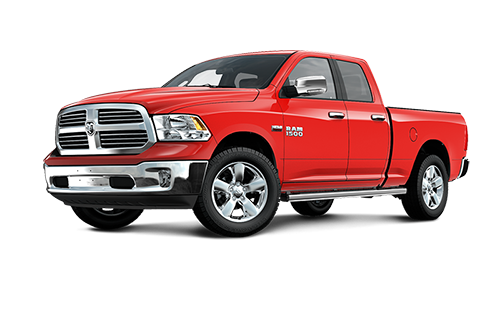 You'll find a great selection of new and quality used trucks to choose from, including the Ram 1500 and Ram 2500 in a variety of trims and colours to suit your lifestyle. At Belleville Dodge you'll get a great vehicle and a great deal. We provide quality vehicles and complete transparency to all of our customers and bring you a dealership experience that goes above and beyond your expectations. We would be more than happy to assist you in finding your dream vehicle, helping acquire the financing for it, and keeping it in top condition for many years and kilometres on the road. Choose our dealership as your one stop shop for all things automotive--we guarantee you won't be disappointed. What are you waiting for? Find your dream vehicle today by visiting us at 658 Dundas Street West in Belleville, ON, or call 613-966-9936. When you visit our lot, you'll be met with a wide selection of trucks to choose from in an array of colours and trims. You'll have so many choices you might just need some assistance. Our friendly and knowledgeable sales team members are standing by ready to assist you in finding the perfect vehicle for your needs and budget so the only decision you'll have to make is what colour you like best. We make it easy to get behind the wheel of your next vehicle at Belleville Dodge. When it's time to take your new truck in for service, be sure to come in to our Service Department to take advantage of the great service specials we offer throughout the year. We are also home of the Best Price Oil Changes! Keeping your vehicle maintained has never been easier or more affordable than with our Service Department. Our certified technicians will take great care of your vehicle and have you back on the road in no time at all. Feel free to take advantage of our complimentary shuttle service when you need to be on your way. Wow! I thought I was going to get the usual when it came to car dealerships. I was anticipating a real loud guy that would try to bamboozle myself into getting a vehicle I didn't need or want. They were kind, considerate and most of all, I had time to think about what I needed. I was pleasantly surprised by how low key they were. Great place to buy a vehicle. No hidden costs! Customer service is the best no hassle to buy great staff ask for Chris great guy willing to go extra mile we will purchase again. Great place to buy. See David in sales great job great service, my second truck in 2 years.